What is the meaning of CPC? Our CPC (certificate of Professional Competence) course is a legal requirement for all transport managers. Through undergoing the training, it means that you have the right knowledge for the job and that you are trained to a high standard.If you are a transport manager, wishing to become a transport manager or an individual who needs to meet the operator licensing requirements – then this course is for you. 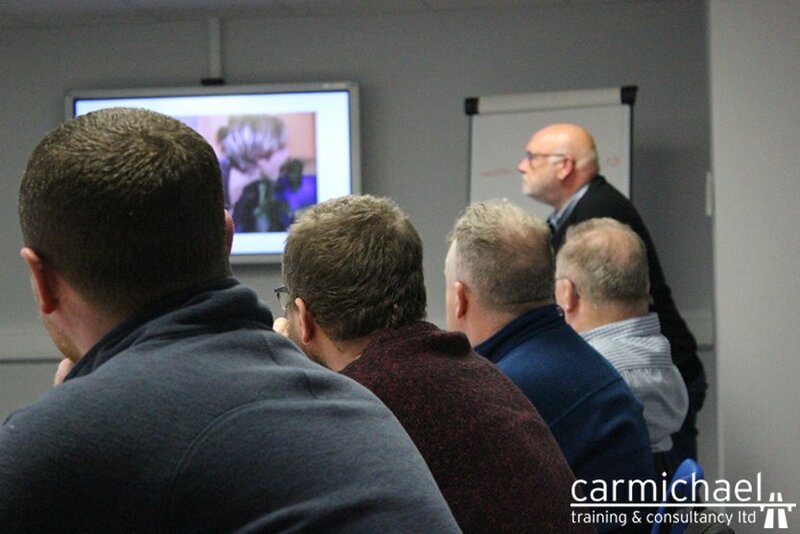 Covering a huge range of topics, by the end of the course duration you will have been trained to the highest of standards. If you think this or other courses is for you, contact us to book a place today!